Pikachu has charmed fans and given a jolt to opponents for nearly 20 years—whether in the Pokémon TV series, the Pokémon Trading Card Game, or Pokémon video games, Pikachu has always been there as a stalwart companion for any Pokémon Trainer willing to take on the challenge of becoming the very best. As you may or may not know, combo-oriented characters like Sheik and Fox do not necessarily translate into strong amiibo. Unfortunately, Pikachu is no exception. Training this Pokémon isn’t a lost cause, though: Pikachu has access to Thunder Burst, the strongest custom move in the game. It’s powerful, strikes multiple times, and hits through shields. 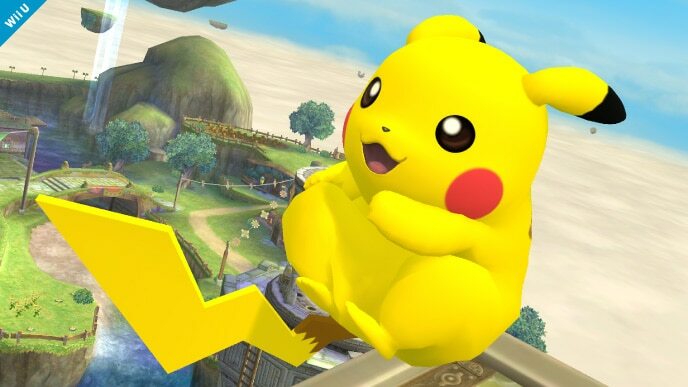 Thunder Burst is so good, in fact, that it’s the only reason Pikachu is considered mid-tier instead of low-tier. 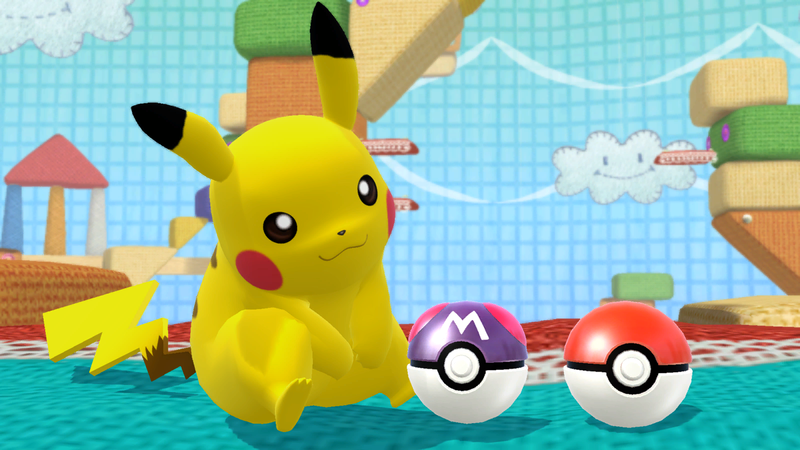 This is going to sound silly, but a well-trained Pikachu amiibo only uses Thunder Burst. 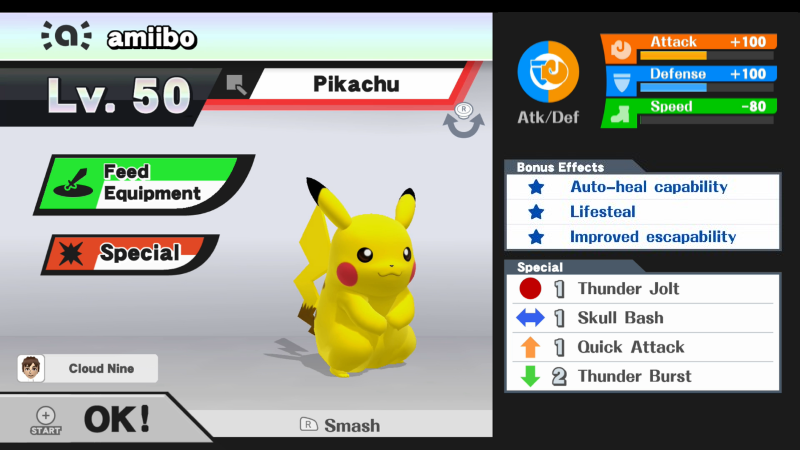 Removing Thunder Burst from Pikachu’s kit results in an entirely unimpressive character. Its smash attacks are slow and easily whiffed, and its light weight means its defenses are lacking. Pikachu’s AI is somewhat strange: it often uses Quick Attack to traverse the stage, and may accidentally self-destruct in the process. Pikachu is viable as long as it has access to Thunder Burst. Even if the move is available, there are still several hurdles you will need to overcome: most notably, Pikachu’s AI. It might give you some trouble at first, but as long as you keep at it and continue mashing ↓ and B, it’ll all work out. Quick Feet: This is a custom move version of Pikachu’s up special. It only moves once, but travels much farther. Quick Feet isn’t essential to the character’s success, but reduces its chance of self-destructing when recovering. Thunder Burst: You may not know this, but Thunder Burst is actually a really good custom move. Rather than calling upon a projectile thunderbolt, Pikachu itself will explode with a burst of electricity. This attack pierces shields and is extremely strong to boot. Once again, it’s absolutely essential to Pikachu’s success. Main move: Thunder Burst. If your amiibo is at low percentage, use Thunder Burst. If your amiibo is within KO range, use Thunder Burst. If your amiibo is above you and about to land, use Thunder Burst. If there’s one thing to take away from all of this, it’s that you should be using Thunder Burst. Neutral options: forward tilt, up tilt, down tilt, and neutral special. Pikachu just isn’t the same without Thunder Burst. If you want to give it a shot anyway, try using its tilts as neutral options. They lack power and range, but they’re fast. Thunder Jolt is somewhat useful from a distance, and can also be used to gimp recovering opponents. Main KO moves: forward smash and up smash. 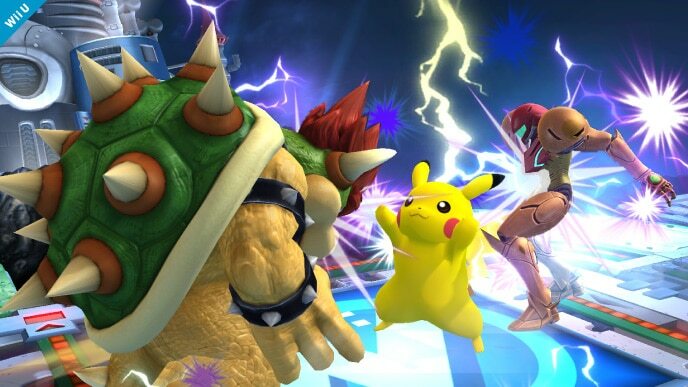 Forward smash is Pikachu’s strongest smash attack, but it’s also one of the character’s slowest moves. As a result, up smash should be your go-to. Although it isn’t quite as strong as the aforementioned forward smash, it’s much faster and thus more reliable. Moves to avoid: jab. Pikachu’s jab is fast, but its range and damage output are absolutely pitiful. For once, spamming jab will get you nowhere (unlike Luigi). Thanks to MegaVGmaster for compiling Pikachu’s information. Images are courtesy of SmashWiki and the official Super Smash Bros. website.